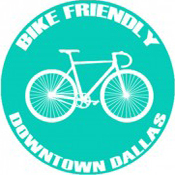 Sponsored by Bikes Belong, Bike Friendly Oak Cliff and the City of Dallas worked together to bring us Dallas’ first ever ciclovia event called Ciclovia de Dallas. 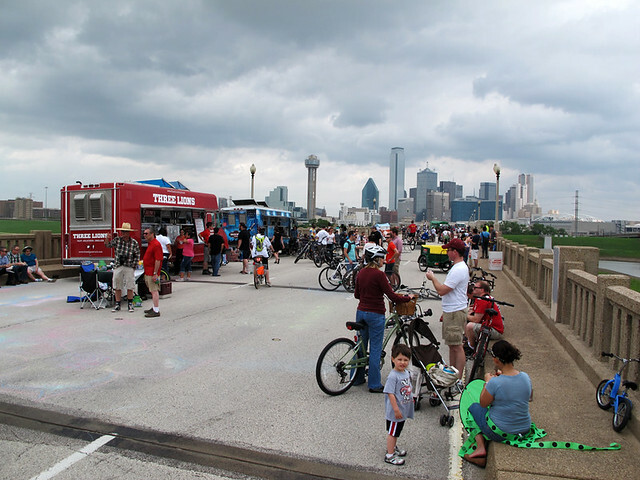 For those of you unfamiliar with the term, ciclovia is essentially a huge block party that takes place in a metropolitan area, where the streets are blocked off from car traffic and the space is left for families to have open and safe city cycling. 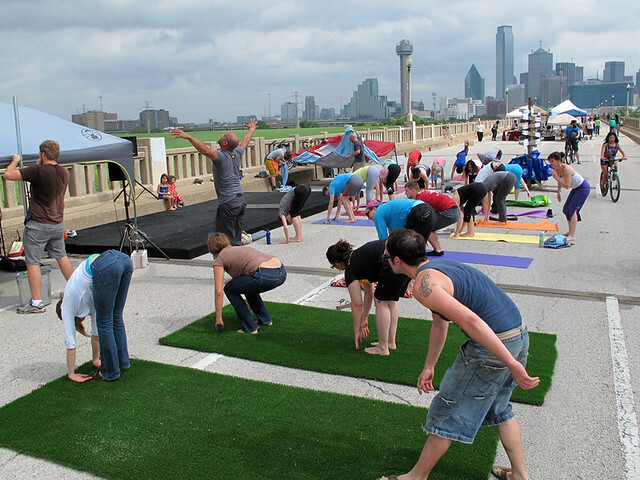 This can turn into an event where pedestrians, skaters, dog owners, street vendors, artisans, performers and food trucks can all gather and enjoy an afternoon of community bonding. 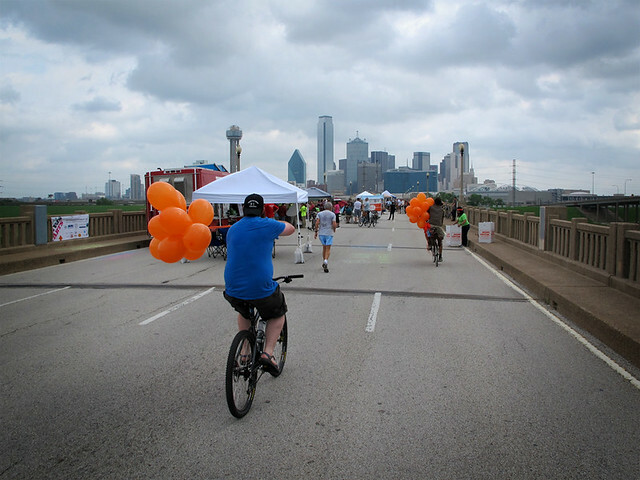 This was the goal of Ciclovia de Dallas, which I’m glad to report, was successfully achieved. 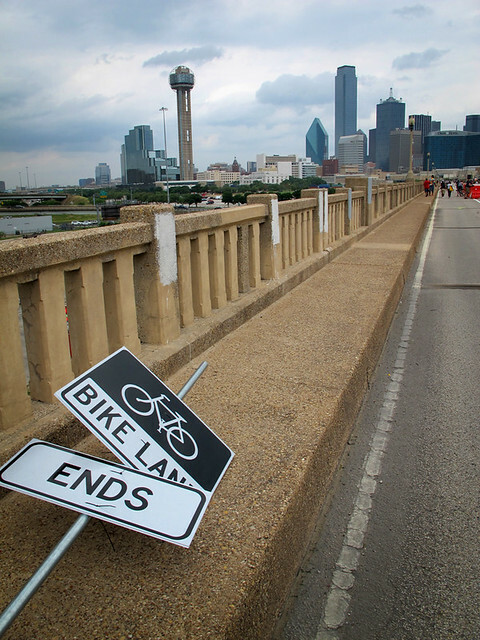 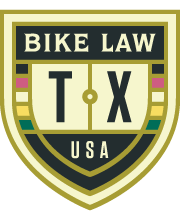 Yesterday, between 9:00 am and 3:00 pm, the City of Dallas blocked the entire Houston Street Viaduct Bridge, where hundreds of cyclists from all over the DFW Metroplex came to enjoy safe and open cycling. 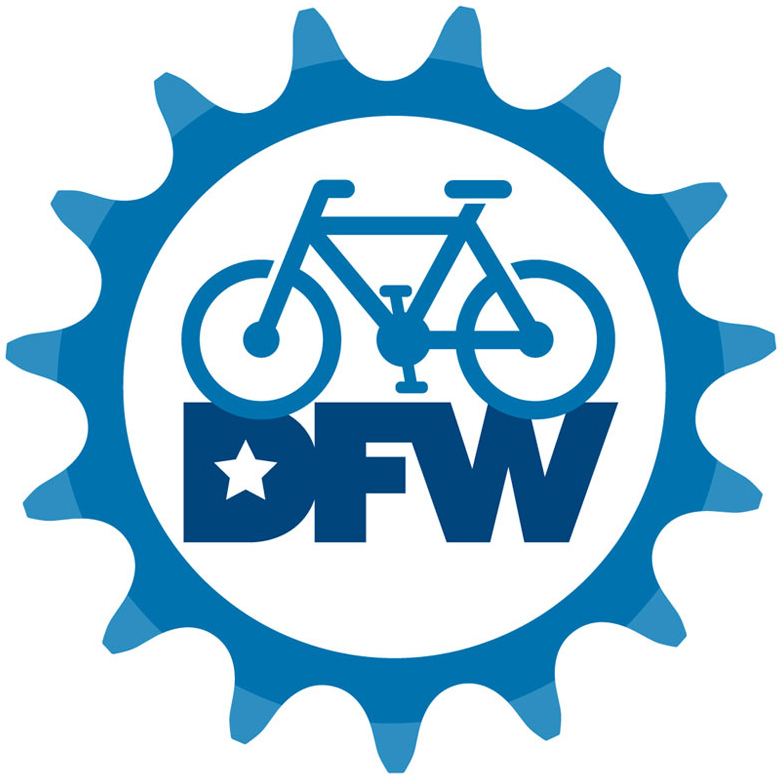 Since I live pretty close to town, a small group of us took our bikes on the DART train to Mockingbird Station, where we picked up the Katy Trail for a nice cruise to the event. 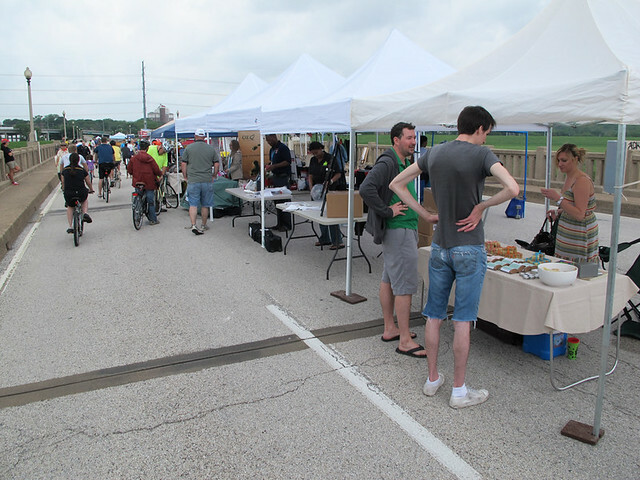 Once there, I got to work with some great volunteers and help a little with the set-up. 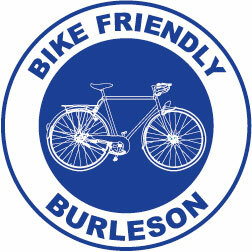 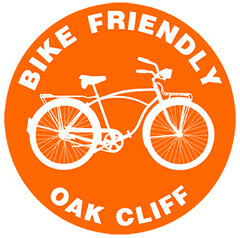 The Bike Friendly Oak Cliff group did an amazing job organizing such a massive, grassroots event. 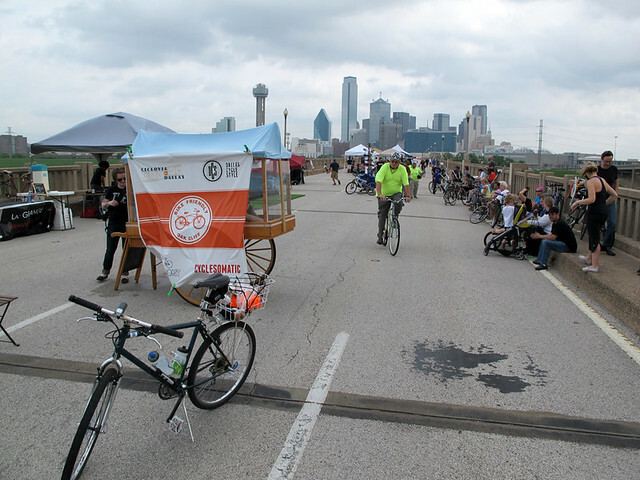 With the exception of the really strong April winds – which took it’s toll on some of the vendor’s tents – the weather was perfect for enjoying an amazing view of the city’s skyline. 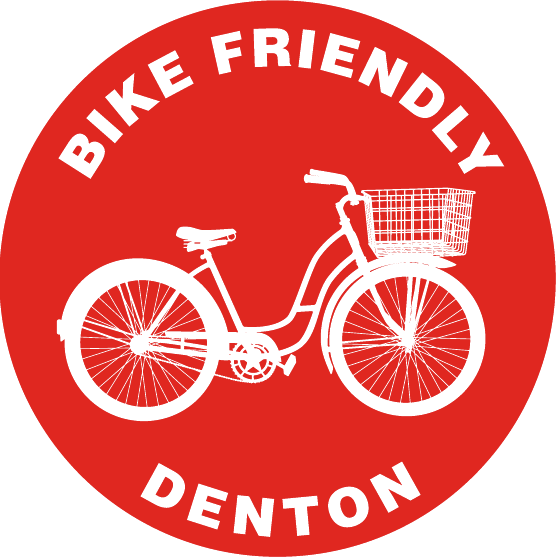 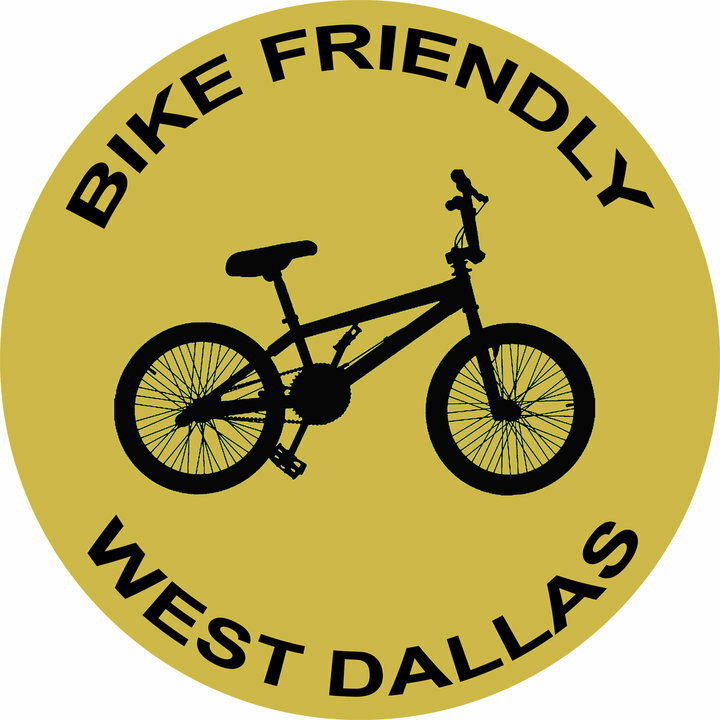 Overall, this was a great event which articulated clearly that cyclists want the City of Dallas to become more bike friendly. 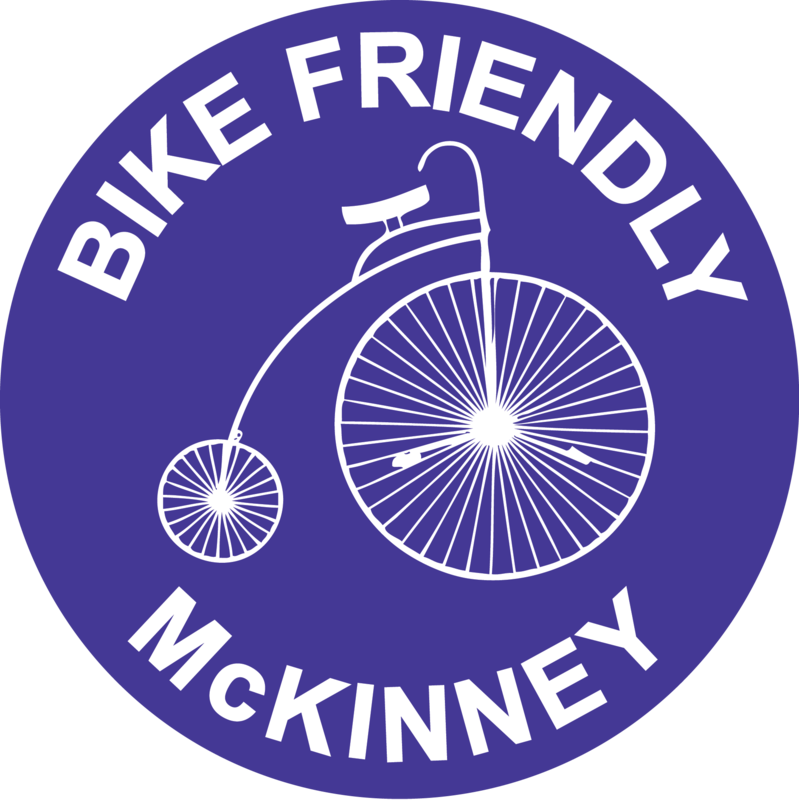 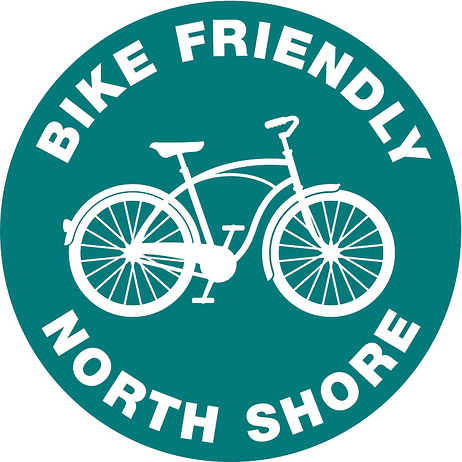 I hope to see more events like this to help raise awareness for bicycling and promote safe riding for all who cycle in the city. 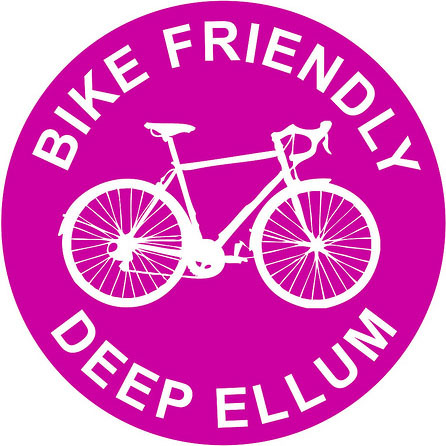 Update: Here are some great write ups on Bill Chance’s blog and the Oak Cliff Advocate’s site. 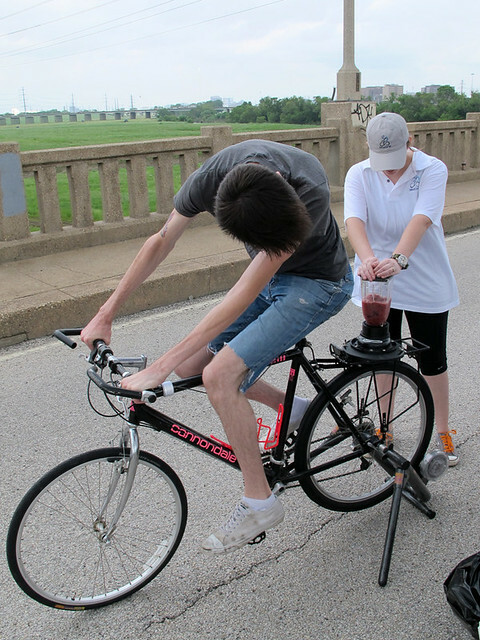 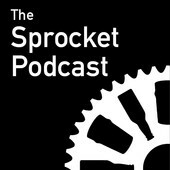 Top pic w/ b/w bike & long fork (want one) and last pic (thirsty). 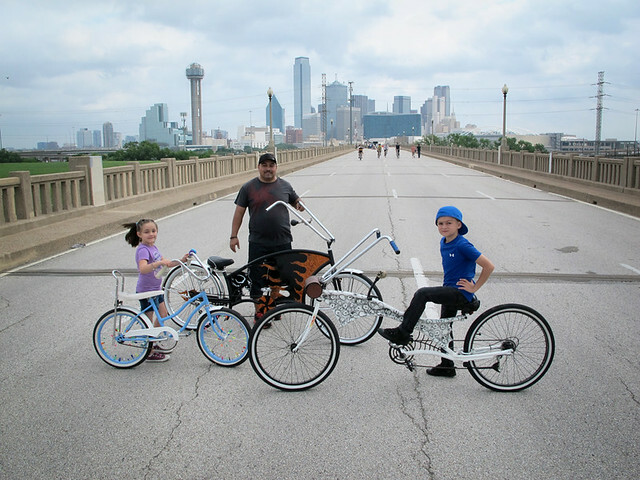 Awesome and congrats! 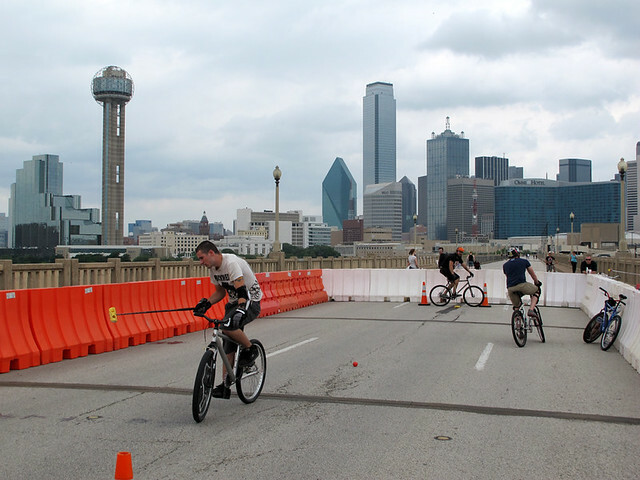 Had a great time there, hope it was successful enough for the city to want to continue the idea.